On Sale Now! 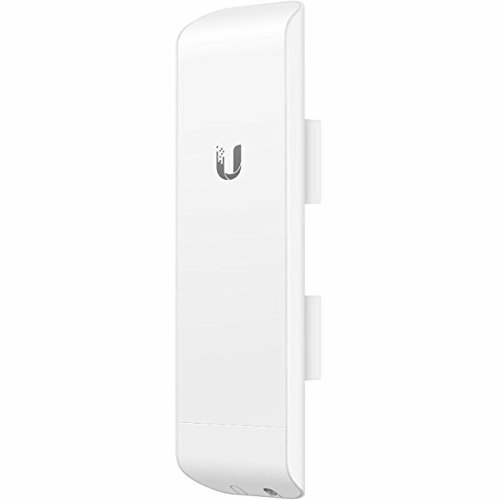 Save 10% on the Ubiquiti Nanostation NSM5, 5GHz, 802.11a/n Hi-power 20 dBm Minimum, 2x2 MIMO AirMax TDMA PoE Station by Ubiquiti Networks at AABX. MPN: NSM5. Hurry! Limited time offer. Offer valid only while supplies last. Ubiquiti networks set the bar for the world's first low-cost and efficient broadband customer Premises equipment (CPE) with the original NanoStation.